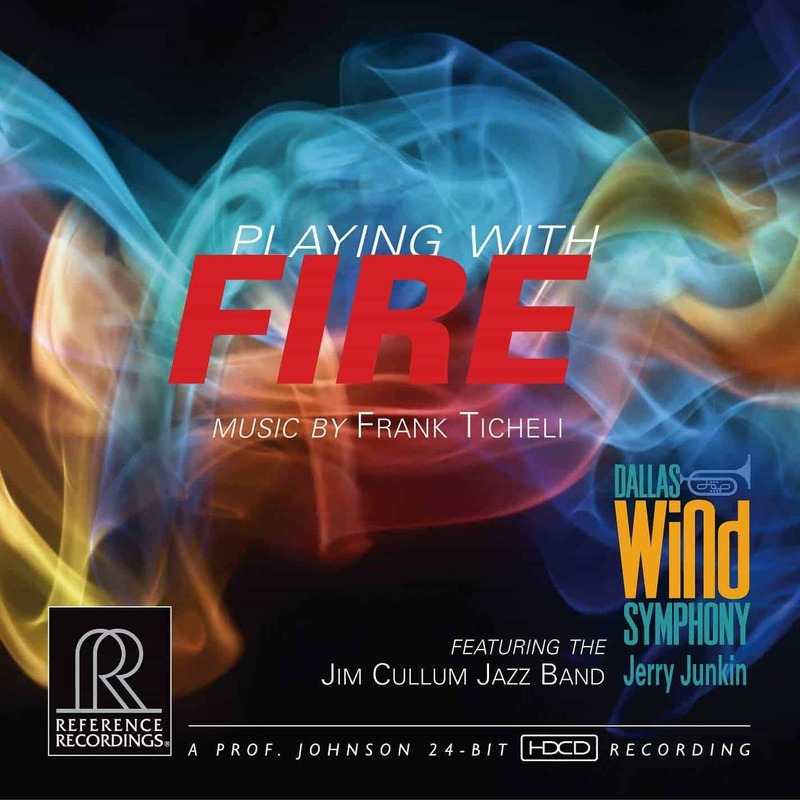 An outstanding new release from America’s premier professional wind band! 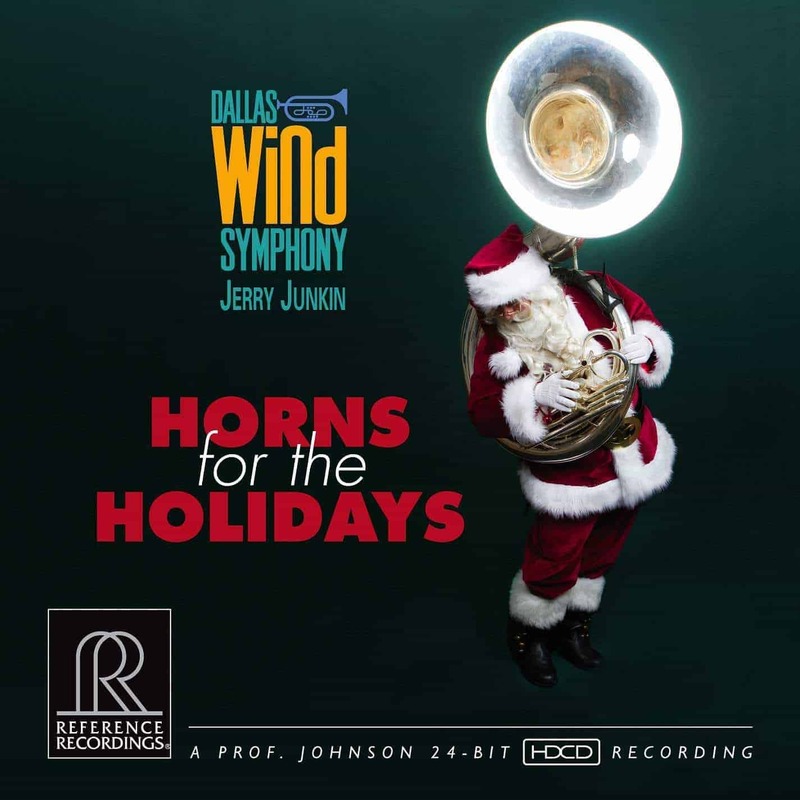 The Dallas Wind Symphony has a worldwide legion of followers and this is their first recording of holiday music. Horns for the Holidays showcases an exciting 12-track lineup including brilliant original arrangements of festive favorites with many first recordings. 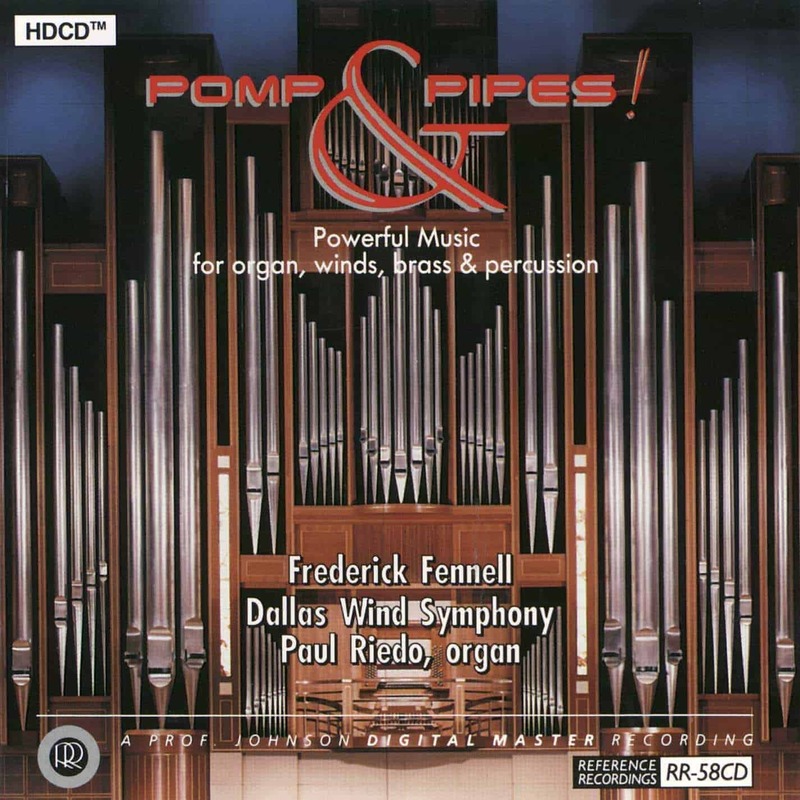 This sonic spectacular also features the huge Fisk pipe organ at the Meyerson Symphony Center in Dallas, and is faithfully captured by Reference Recordings’ world-renowned team of engineer Keith Johnson and producer Tam Henderson. 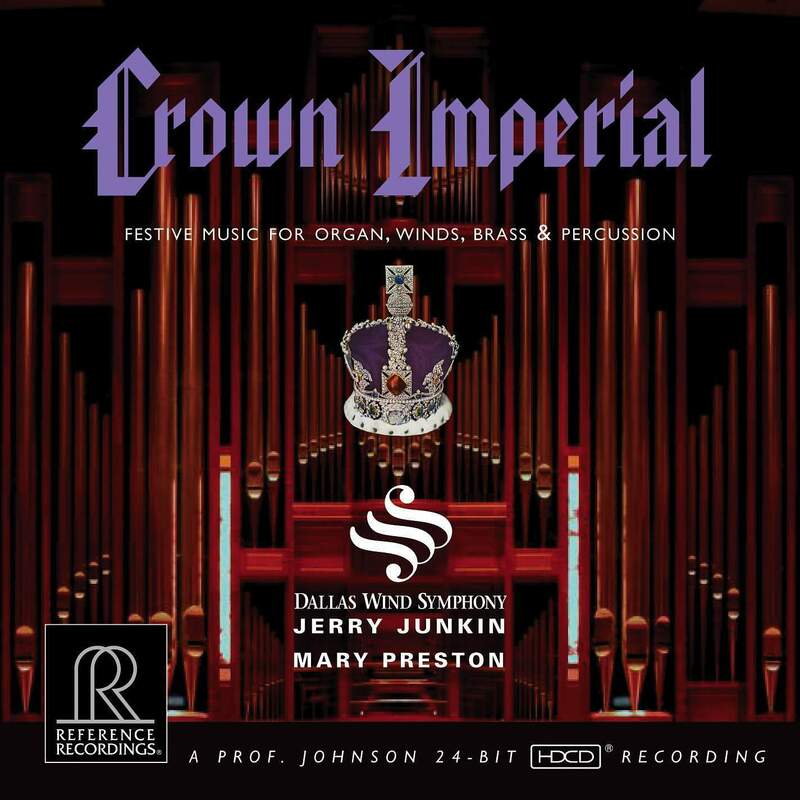 A treat for wind band enthusiasts, audiophiles, and all who love great holiday music! And the liner notes are informative and a real hoot, as they might say in Texas! “Americans revel in the Currier and Ives images of Christmas: the sleigh rides, the snowmen, and all the joy that comes with twinkling lights, cold weather, warm fires, hot cocoa, and sharing a feast with your loving family. Christmas isn’t like that in Texas. Join in the celebration of this marvelous new holiday classic! CONDUCTOR JERY Jerry Junkin is Artistic Director and Conductor of the Dallas Wind Symphony, as well as Director of Bands at the University of Texas at Austin, where he also holds the title of University Distinguished Teaching Professor. 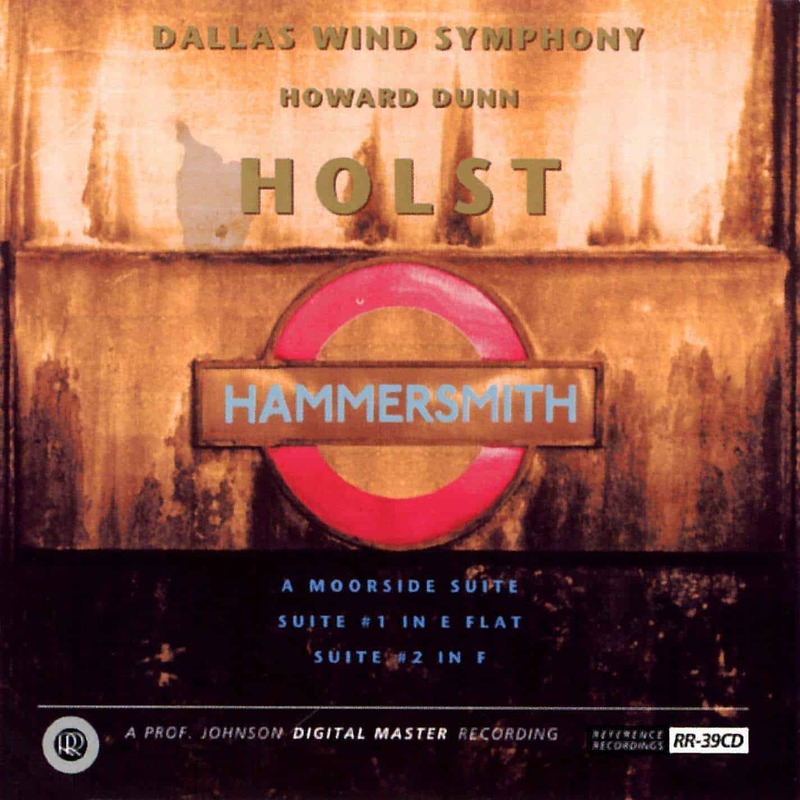 America’s premier professional wind band, The Dallas Wind Symphony was founded in 1985 and has made over 15 recordings. Consisting of woodwinds, brass and percussion, they perform and record in the I. M. Pei-designed Meyerson Symphony Center. Founded in San Francisco in 1976, Reference Recordings believes that how a recording sounds is as important as the music itself. RR thanks everyone who was instrumental in bringing this outstanding album to life, especially Engineer: “Prof.” Keith O. Johnson (Grammy award-winning engineer, inventor and entertainment technologist).